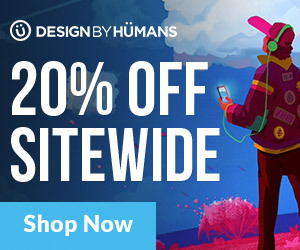 Design by Humans: Back to School - 20% Off Sitewide! - Blog @ That Awesome Shirt! Design by Humans: Back to School - 20% Off Sitewide! Back to School savings! Get 20% off sitewide with coupon code. Expires 6th 7th of August, 2017.